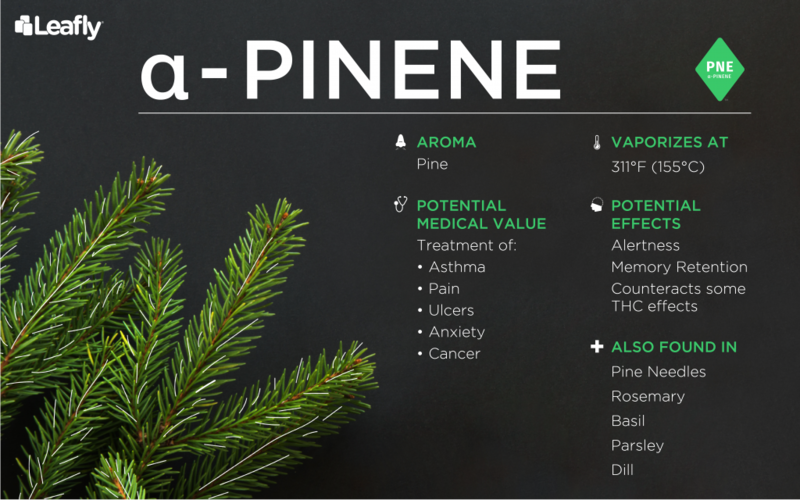 Pinene (or α-pinene) is an aromatic compound commonly found in cannabis that smells a lot like–you guessed it–a forest of pine trees. 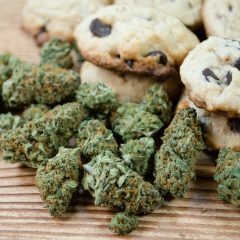 But pinene may bring more to a strain’s experience than just flavor. Terpenes such as pinene are fragrant oils secreted in cannabis trichomes, and while they originally developed as an adaptive protection against predators, these compounds offer us humans a variety of benefits. And, fun fact: pinene can also be found in conifer trees, orange peels, turpentine, pine needles, rosemary, dill, basil, and parsley. The presence of pinene is highly dependent on a variety of environmental factors like grow medium, flowering time, and curing processes. These strains tend to produce high levels of pinene, but the only way to know for sure is through lab-tested product. Luckily, pinene’s distinct aroma lets you follow your nose to many other strains containing this terpene. Jack Herer is one of the most prolific sources of pinene in the cannabis circuit. 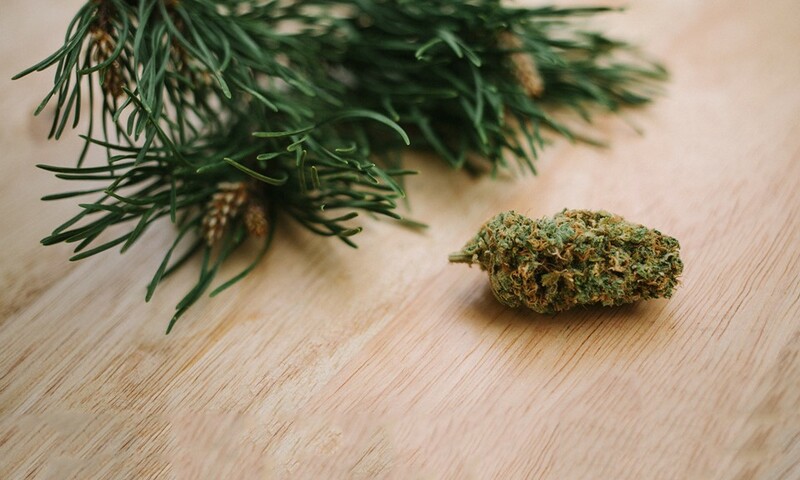 This staple sativa is an excellent example of both pinene’s aroma and effects, delivering a one-two punch of focus and pine-flavored goodness while also boosting mood and appetite. With an aroma that straddles the border between earthy pine and sweet candy, Dutch Treat delivers a hefty euphoric blast that keeps you uplifted and engaged in creative tasks. This one is for you, indica fans. Its dominant pine flavor ushers in soothing relaxation, but Romulan is an example of how compounds like myrcene can blunt pinene’s alert qualities. Blue Dream is a hard-to-hate, easy-to-find hybrid that induces mellow euphoria with a gentle spark of creative energy. Its pine scent is hard to detect under its pungent blueberry aroma, but lab tests show that Blue Dream has the potential to boast a decent pinene content. Island Sweet Skunk’s aroma is more likely to incite images of a tropical escape than forests of pine, but the high pinene content hiding under its sweet skunky bouquet will nevertheless carry you to place where energy meets focus. This hybrid’s distinctive lemon-pine aroma has become a mark of OG genetics, but pinene isn’t the only terpene OG Kush carries in abundance. The relaxing terpene myrcene and the mood-enhancing limonene also influence the OG Kush experience. Strawberry Cough may bear the distinctive smell of strawberries, but the pinene is still there and ready to take you to an uplifted, creative, and alert mindset. 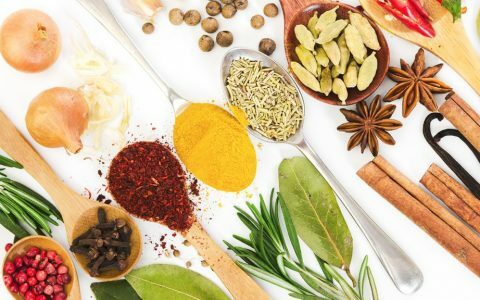 Thank you for publishing this informative article on terpenes. Understanding their role in medical Cannabis is important to getting the most relief. 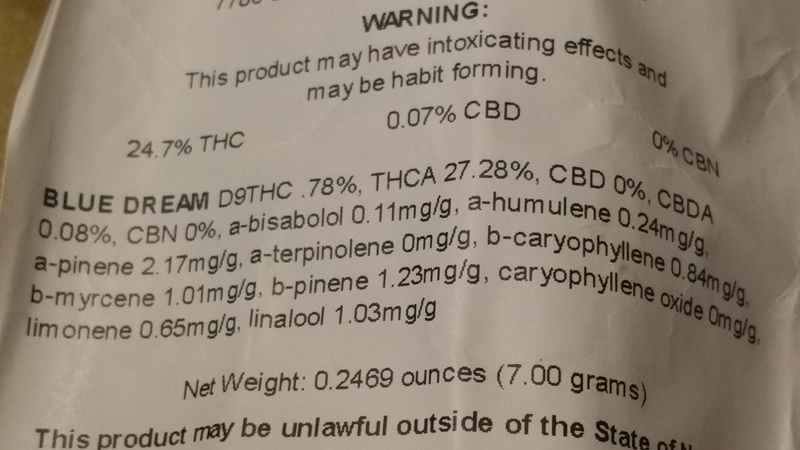 What % amount is good for this terpene? My Blue Dream tested at 24.7% THC and 2.17 a-Pinene, and 1.23 b-Pinene. sounds like a great blue dream. If those are in fact accurate lab results, its near the top in pinenes for any strain. Until lab methods become cdertified and are standardized, its hard to compare between labs. Pinenes are also the first terpenes lost to evaporation(its the lowest boiling common cannabis terpene). Keep it in glass(mason jar) so your pinene doesnt drop to 1/2 that level in a few weeks. 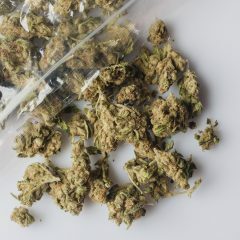 Plastic containers and bags are bad places to store terpine rich cannabis as they tend to leak and/or absorb the terpenes. a pinene 2.17 mg/g= 0.00217g/g, then x100=0.217% alpha pinene, not 2.17%. 1000mg/g=100% then 100mg/g=10% and thus 10mg/g=1%. So clearly you do not have a very high alpha pinene there. 1% is high from what I have seen and 0.5% is very good. Alpha pinene evaporates more quickly than other terpenes so as you dry the cannabis you start to lose alpha pinene faster than the other terpenes. Ive seen “grease monkey 2.0” at 2.14% alpha pinene, that is very high. 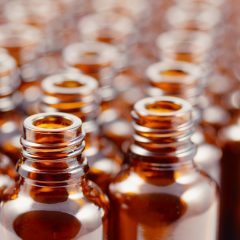 Why would some licensed producers remove the terpenes from some of their medicinal oils? When I asked one of them, I was told they removed the terpenes in order to make the oil taste neutral. They told me that terpenes are just what give the cannabis its flavour and nothing else. That response seems to fly in the face of what another of their reps told me about selecting a strain that had terpenes specific to the conditions I want treated. They succeeded in confusing me. They do this for patients who are just looking for the pure effects of THC, CBD, or whatever Cannabinoid they are isolating. Terpenes can do things like change heart rate, increase blood pressure, or even cause anxiety. If you are looking for all of the erpenes in your extract ask about full spectrum extracts. Most extract companies produce both types. Iv read that terpenes do have involvement in the effects of getting high and when I asked a bud tender he said it’s just for the smell and taste but I read enough articles saying different in past that terpenes having their own characteristic highs. Gelato is a good strain for glaucoma and arthritis. G6 is also a good strain in treating glaucoma, specifically eye pressure. Sour apple is also good for treating eye pressure as well. GG#4 is a good for treating arthritis. Also, any strain with higher CBG with THC is also good for glaucoma. Significant amounts of CBG can be found in Green Crack, Pincher Creek and Island Sweet Skunk for just a few examples. I like to make a tea out of basil and thyme. It certainly does intensify most of the effects. A couple of puffs and even Sativa will have you couchlocked.